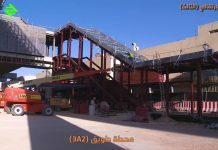 NFT has erected 14 tower cranes on Fast’s site, including eight units of the MC310K12, and two each of the MC205, the MC235, and the MD310K12. 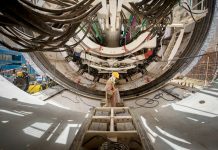 A tower crane safety campaign recently targeted contractors working on Saudi Arabia’s billion-dollar Riyadh Metro project. 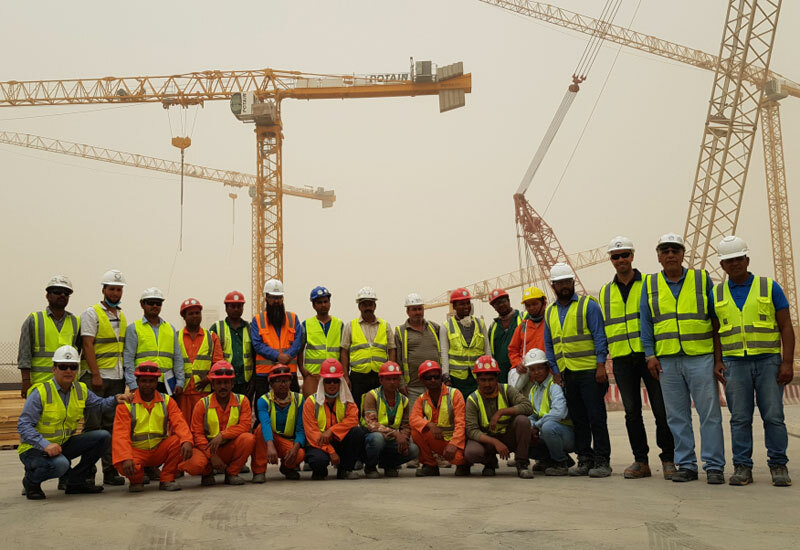 The campaign was organised by NFT Specialized in Tower Cranes with Manitowoc’s Potain team. 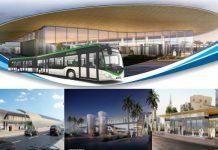 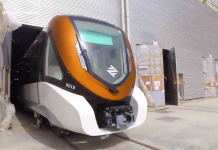 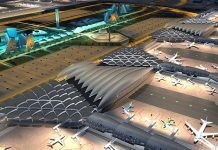 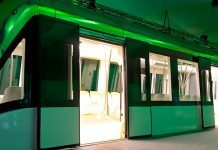 In Riyadh, the campaign was carried out by NFT’s sister company, Arabian Towers Corporation (ATE), which visited two contractors working on Riyadh Metro. 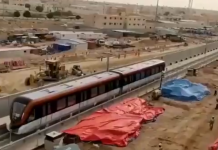 On 9 May,ATE’s operations manager and general manager – along with Potain’s sales director – visited the site of ArRiyadh New Mobility – CWG, Qasr Al Hukum Down Town Station (3E2). 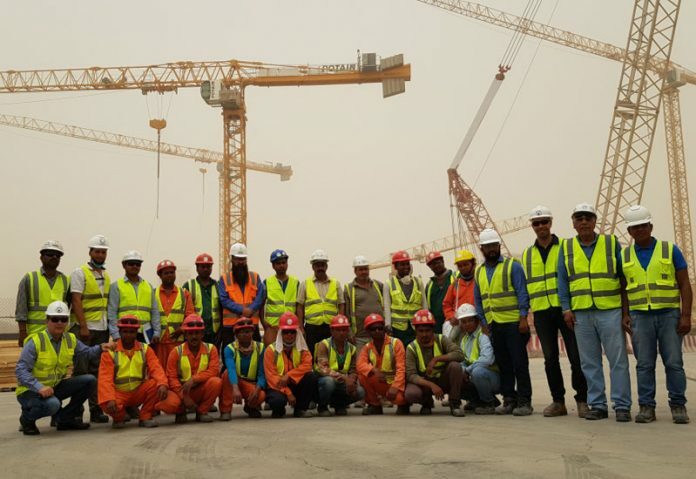 The session was conducted for an audience of 33, which included operators, riggers, health, safety, and environment (HSE) staff, and supervisors. 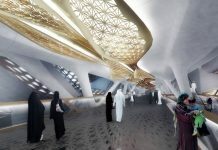 On 10 May, the team visited the Fast Consortium’s site, which is working on Line 5 of the Riyadh Metro.